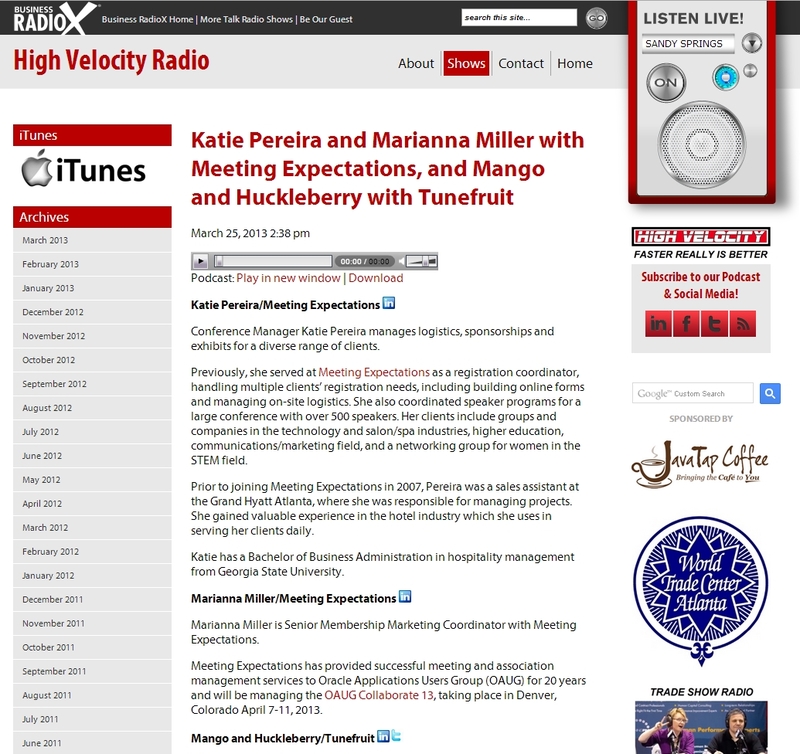 Our friends over at Business RadioX had us join them for an interview on their show, High Velocity, today, to talk about what we’ve been up to since we last spoke with them. We’d like to think we were witty, good-natured, and thoughtful in our answers to their questions, but we might (ARE) be biased. We chatted about music licensing, customers, partnerships, the shebang. Enjoy.